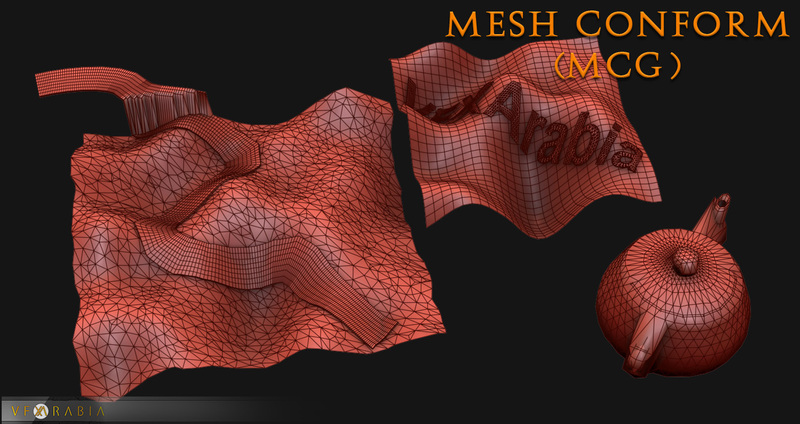 Voluminance calculates the amount of light each vertex receives taking into account the distance traveled inside a mesh. A longer distance traveled inside means more of the light got absorbed resulting in a darker vertex color. To view the result in the viewport enable the 'VertexColor channel display" in the object's properties dialog. For rendering you can you use the vertexcolor-map to drive material parameters.